You need below hardwares to run Desktop Station. Arduino board(duemilanove328 or UNO R3 or compatible one, for example Arduino UNO R3, Akiduki's AT-MEGA board) but Leonardoa and the comaptible one may not be suitable with some CAN-BUS Shield. 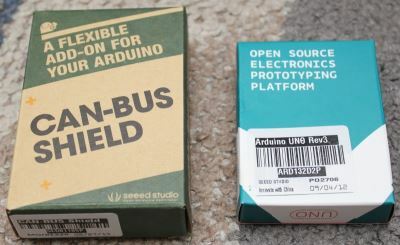 CAN-BUS Shield (Sparkfun, Watterott, Seeedstudio). Windows xp, Vista, 7 or 8 PC. Please install .NET Framework 2.0 runtime package if not installed. Power supply for 60113. For example, marklin 66361. 66361 spec is 18VDC 36VA. You need below softwares to run Desktop Station. You can get these softwares free of charge. Assemble Arduino board and CAN-BUS Shield. 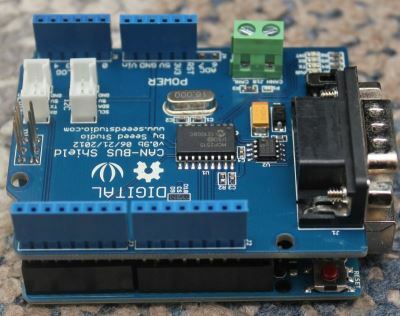 Assemble Arduino board and CAN-BUS Shield physically. 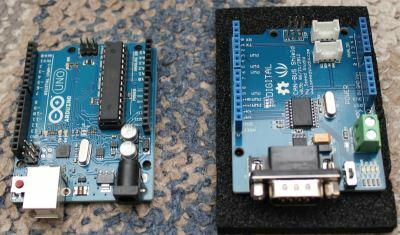 Assembled Arduino UNO and CAN-BUS Shield. Check the wiring of Railuino and marklin hardwares. Please check the wiring of Railuino and marklin hardwares. 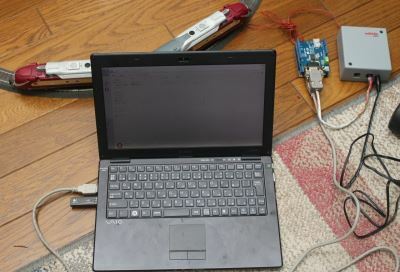 Power of Arduino board and CAN-BUS Shield is provided via USB cable, it's a bus. power. Not use DC jack on the arduino board. 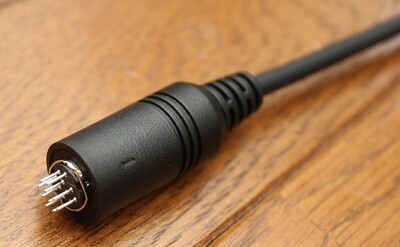 Please note that CAN cable's D-Sub or RJ45 connector is used instead of CAN connector in this case. Typically, D-Sub 9 Pin uses as serial port. Also RJ45 uses as Ethernet. Do not misunderstand. CAN cable is not in sale. 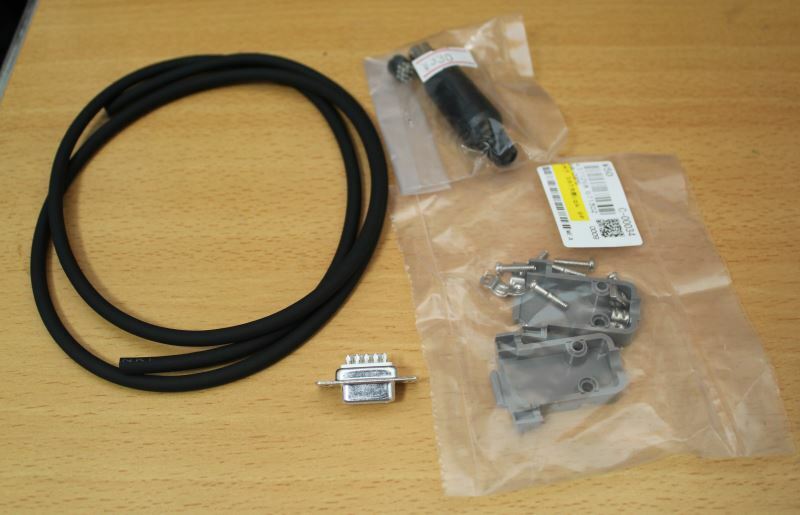 You need to take parts of CAN cable and assemble it like below example. 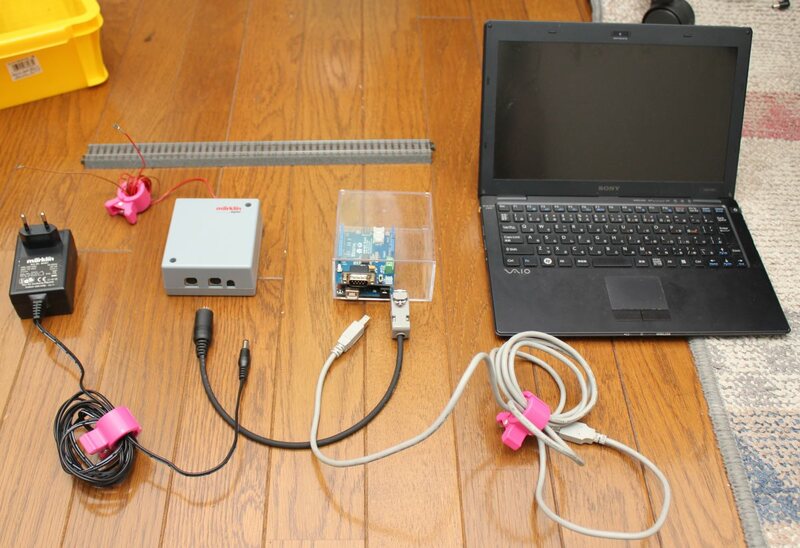 This example describes how to assemble CAN cable forSparkfun's. If you had watterott's shield, please check watterott's description. 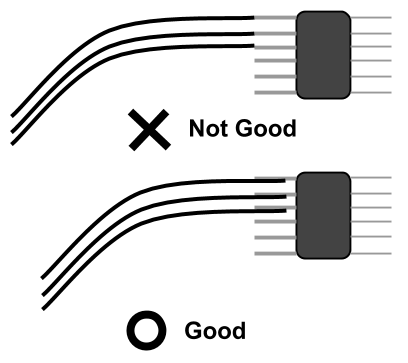 The difference of watterott's is the connector beside of CAN-BUS Shield. This page describes the connector as D-Sub 9pin. 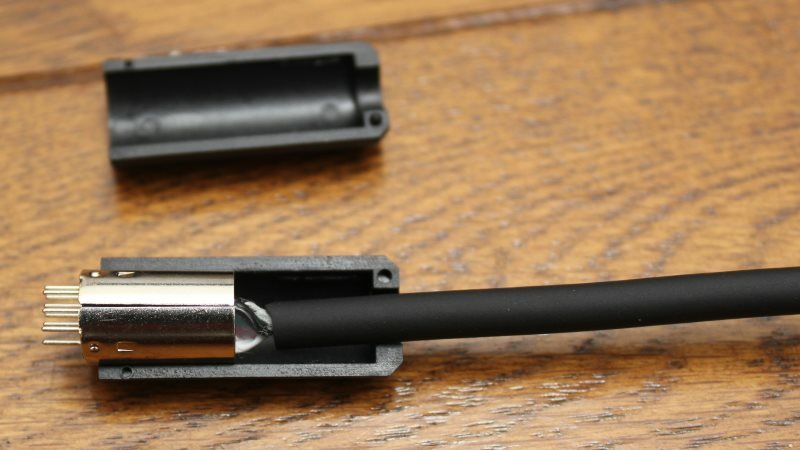 To make CAN cable, you need these components. miniDIN 10-pins socket and D-SUB 9-pins socket. Also need 4-pin conductor cable. Table: Parts list example for a cable between 60113 and CAN-BUS Shield. Table: Assignment table of miniDIN pin and D-Sub pin. Solder mini-DIN connector and conductor cable. If possible, you have to use a glue gun to connect strongly. Attention! 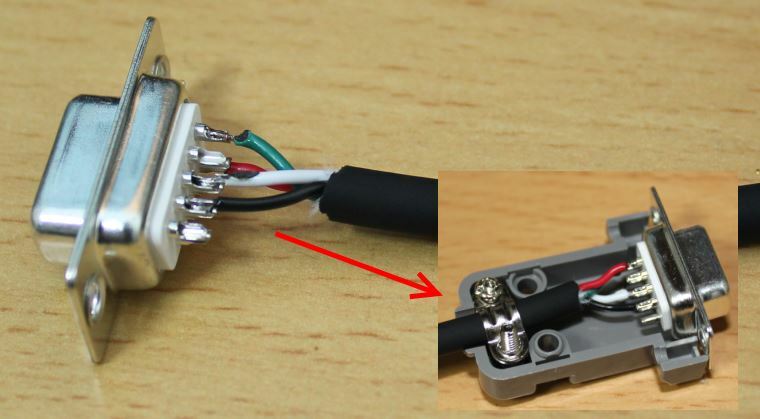 Do not forget to insert mini-DIN's shell at conductor cable. VERY-IMPORTANT! 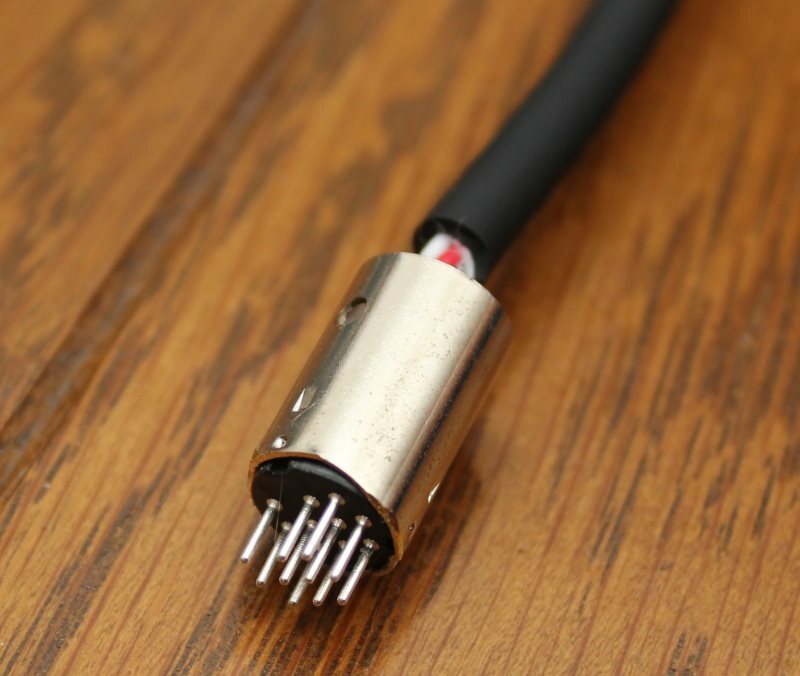 Solder D-Sub 9-pin connector and conductor cable. Also assemble socket and shell. 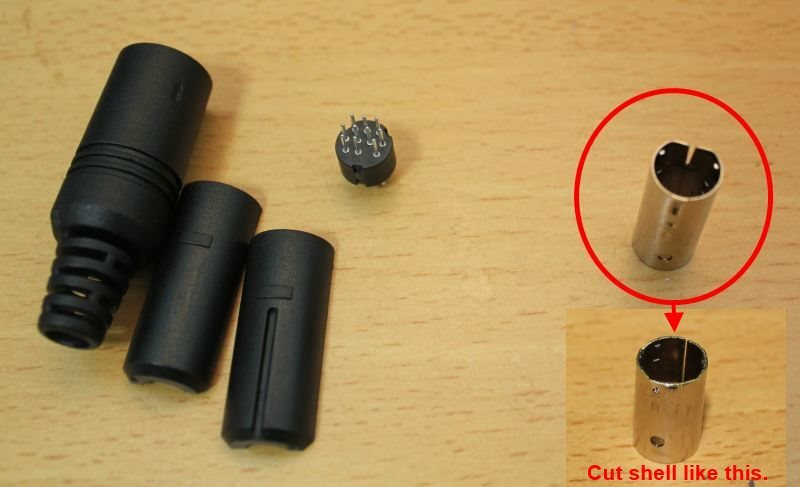 Assemble metal shell and pins. Metal shell which you bought in Japan has to be cut like the above picture. 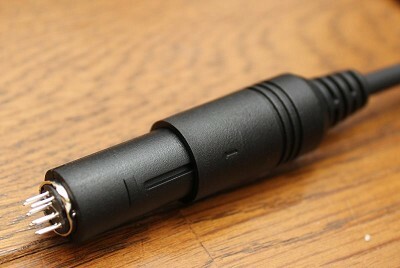 *Note: Japanese MP371-10 (mini DIN male connector) has opposite direction of pin assignment. If you live in out of Japan, you can get normal connector. Then you don't need to cut metal shell like this. Please check a mini DIN connector that you have. Download the latest Desktop Station, Serial_RS4.ino. 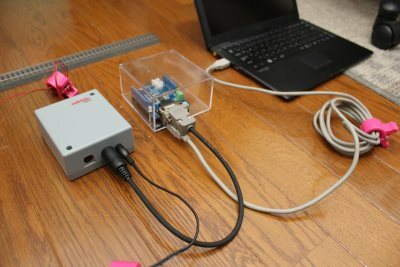 Unzip Railuino archive file and copy Railuino folder to Arduino IDE's library path. 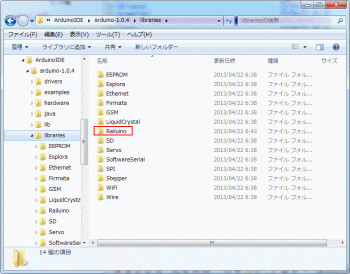 Copy "src" folder in Railuino folder file to Arudino IDE's library folder. Rename copied "src" folder to "Railuino". Install Desktop Station to your computer. Unzip a Desktop Station ZIP files. Compile and Write the Serial Gateway "Serial_RSx.ino" to Arduino board using Arduino IDE. SERIAL GATEWAY sketch named "Serial_RSx.ino" is included Serial_RS4 archive zip file. Desktop Station works with this sketch. See also how to upload. 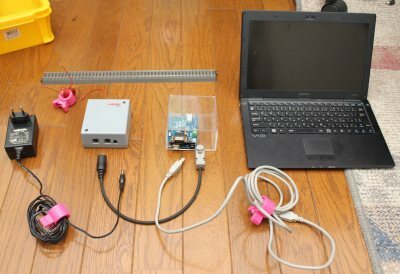 Arduino IDE. Open Serial_RSx.ino and compile it. 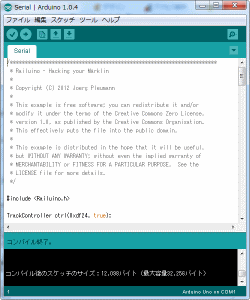 Upload compiled Serial_RSx.ino to your arduino. 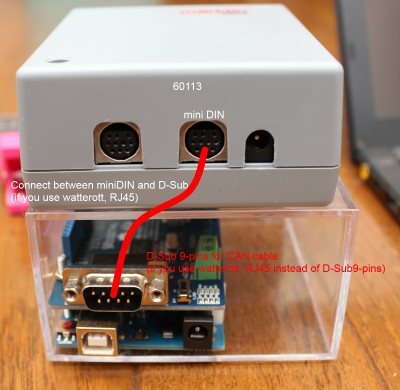 Connect 60113 and CAN-BUS shield and your PC.